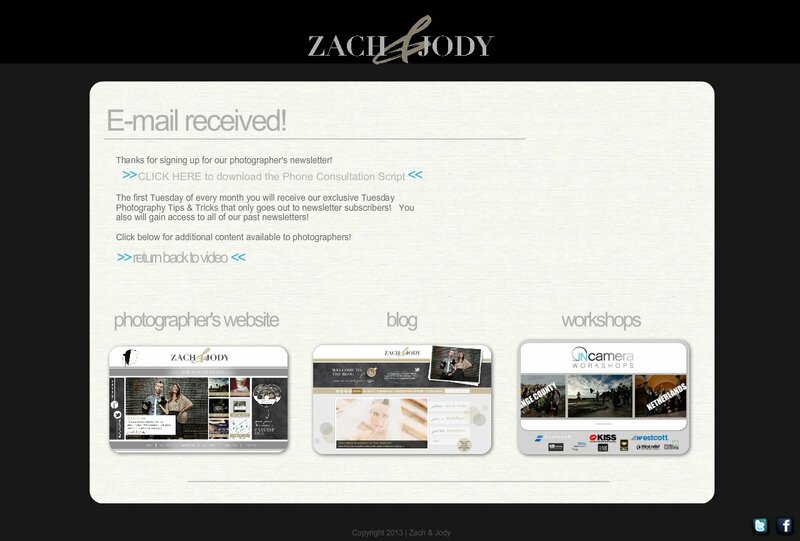 Thanks for signing up for our photographer's newsletter! The first Tuesday of every month you will receive our exclusive Tuesday Photography Tips & Tricks that only goes out to newsletter subscribers! You also will gain access to all of our past newsletters! Click below for additional content available to photographers!